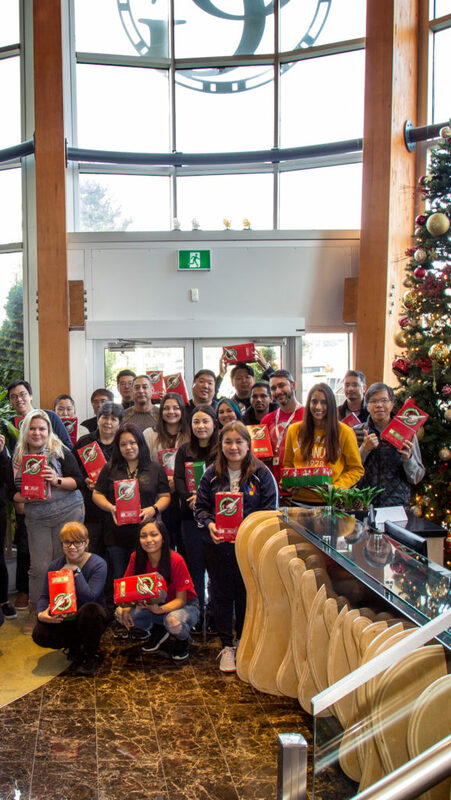 For the third consecutive year, our OG employees at our headquarters in Richmond, British Columbia, gathered once again for the annual Operation Christmas Child Shoebox Collection by Samaritan’s Purse. 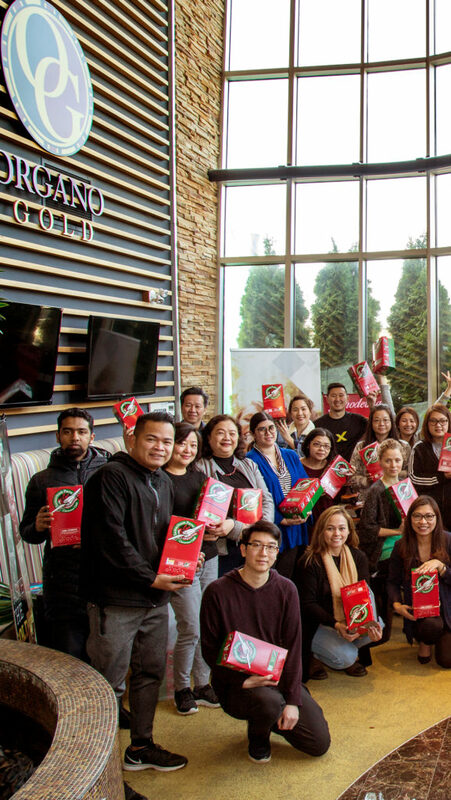 For the past years, ORGANO has been committed to bringing joy to kids from all ages around the world. 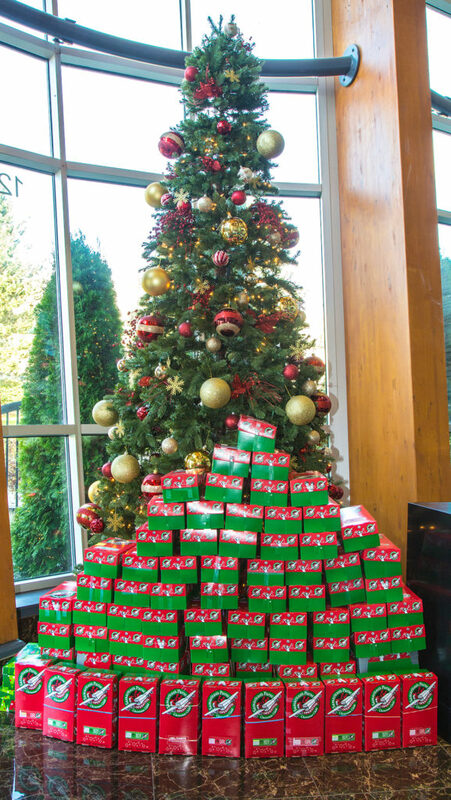 Each OG employee received a shoe box and filled it up with unique items to make a child Christmas memory complete. Some of our staff went above and beyond, requesting to fill more than just one box. Others got their children, families and friends involved in packing the boxes. 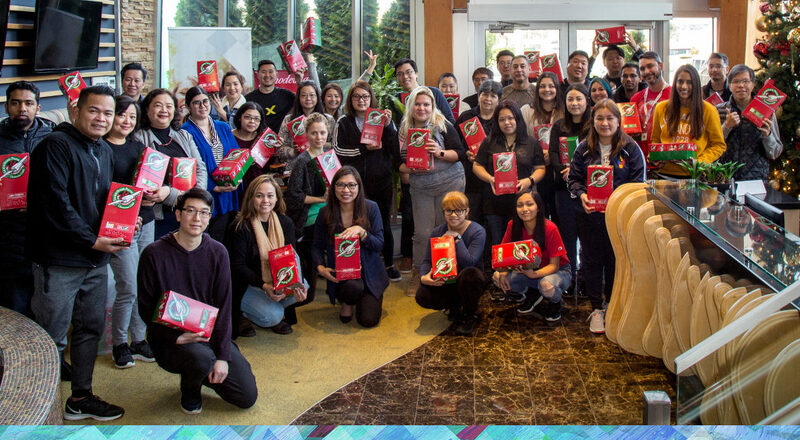 Containing goods that most of us are lucky to take for granted — fun toys, school supplies, clothing, and hygiene products — over 103 boxes are now ready to be shipped around the world to help improve the lives of children in need. 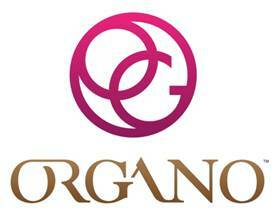 Thanks to this initiative, ORGANO has the honor of spreading happiness around the world one more year.